Be sure to like us on FaceBook and leave us a Review! 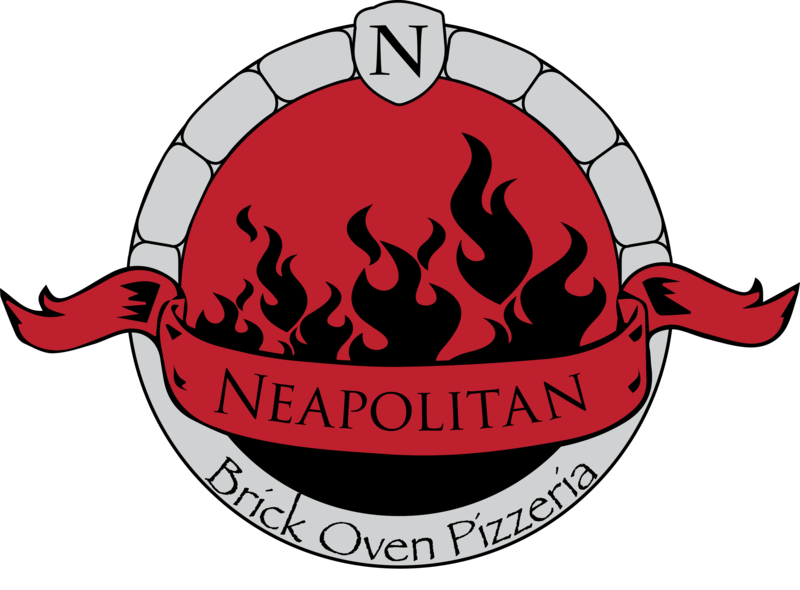 Following after the great pizza makers of Italy, Neapolitan Brick Oven Pizzeria crafts the highest quality pizza in the Naples Valley of the Fingerlakes New York. Using only the finest vegetables, handmade dough, and cultured cheeses, you can count on an experience unlike any other. As a native of Naples, Chef Derek longed for more than the "run-of-the-mill" pizza that reigned in the valley. Living in a community that prides itself on the quality of its crafts, Neapolitan has joined the ranks with high-quality, exotic ingredients and time honored methods. We make everything from scratch and stretch our dough by hand every day. Please allow adequate time for your order to be prepared. NOTICE: Our MENU is now updated with seasonal offers! Now serving beer & wine!